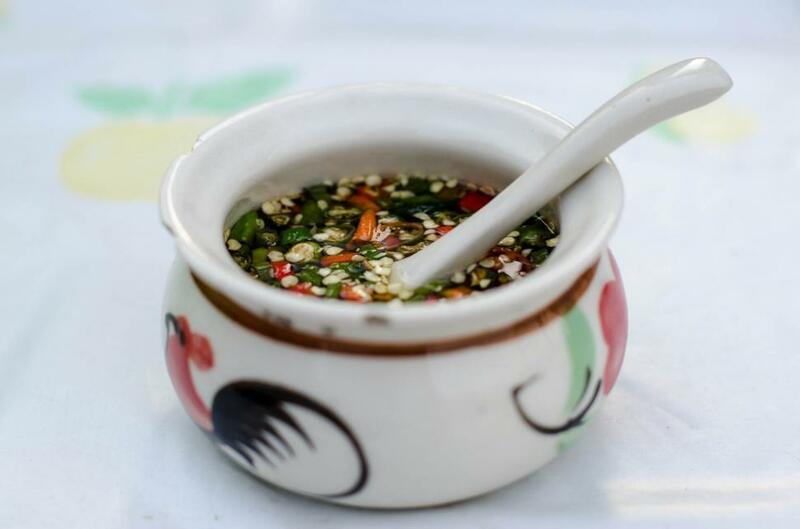 Local Thai Fish Sauce with Chilli. Thai people around the world like this kind of fish sauce. You can easily find it in all provinces of Thailand.